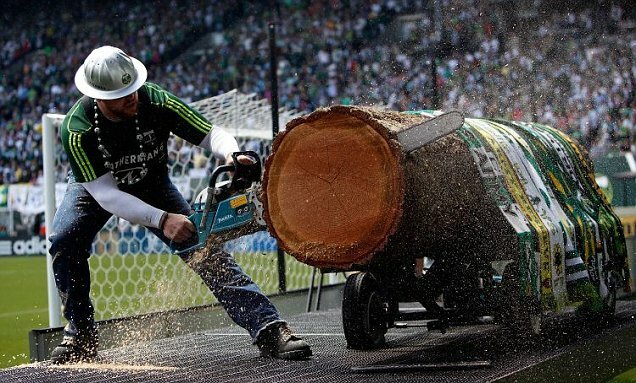 As a part of their series titled Derby Days, our friends at Copa 90 have recently visited one of the loudest, most colorful and usually very heated Major League Soccer "Battle of Cascadia" rivalry featuring the Seattle Sounders Football Club and Portland Timbers. A Rivalry that dates back to the clubs' involvement in the NASL and USL leagues; well before the creation of MLS. Eli Mengem does a fantastic job as always, meeting the players and the fans before taking part in the "derby" which took place at Providence Park in Portland on June 28.